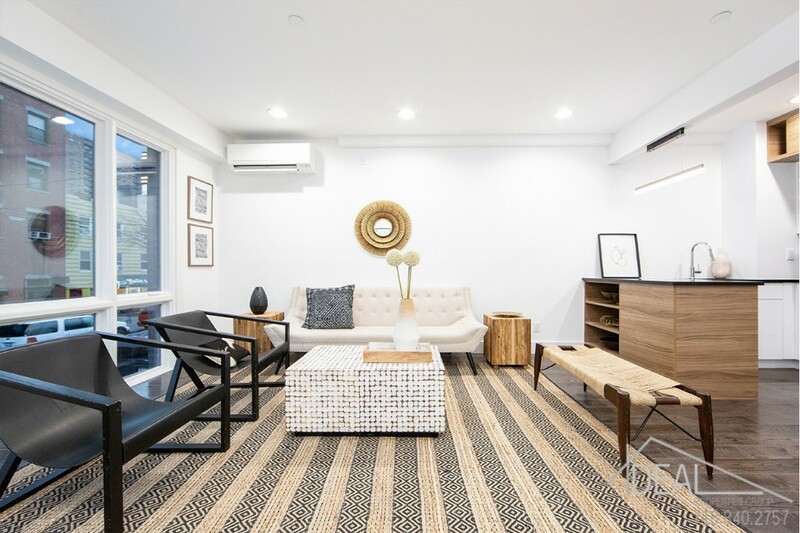 Introducing 373 Classon, Clinton Hills newest boutique condominium development seemlessly blending modern appeal with choice industrial details. 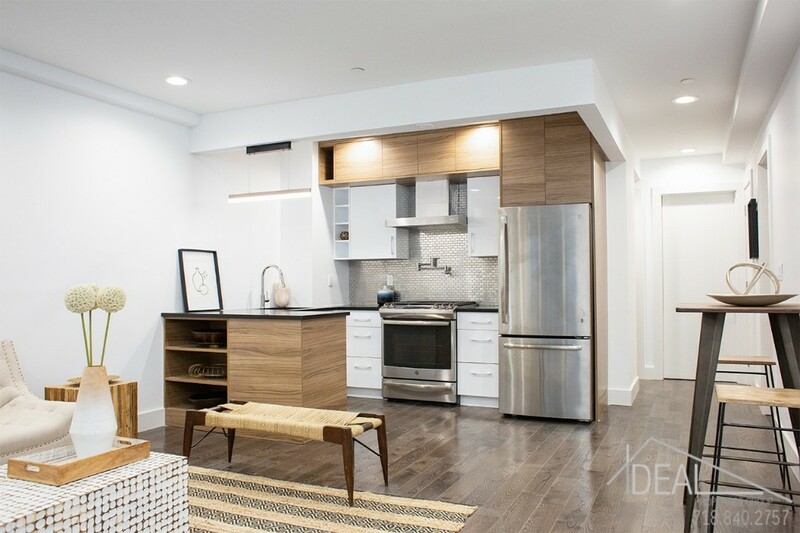 The penthouse is a three-bedroom two-bathroom duplex apartment featuring private windowed vestibule foyer replete with built-in shelving. Balconies off the front and back of the apartment extend the footprint of the residence. High style kitchens are equipped with black veined quartz counter tops and a contemporary blend of white cabinetry paired with black walnut cabinets in a matte graphite finish. Stainless-steel mosaic tiled back splashes play vividly off their top-of-the-line stainless steel GE appliance package counterparts. The fully-ventilated Zephyr over-the-range exhaust and pot-filler faucet along with zero-edge flush-mount sink complete the package. 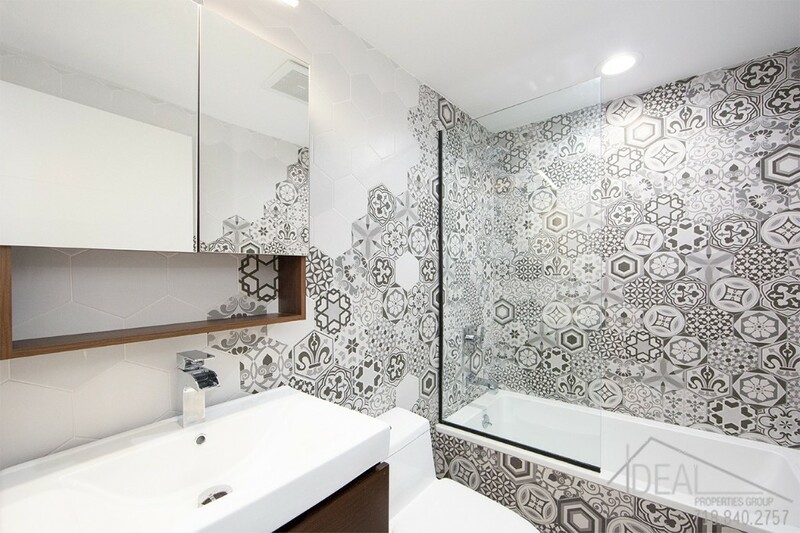 The residence is further enhanced with en suite master and second bath featuring imported black porcelain accent walls, white stacked oblong tiles and hexagon patterned grigio tiles. 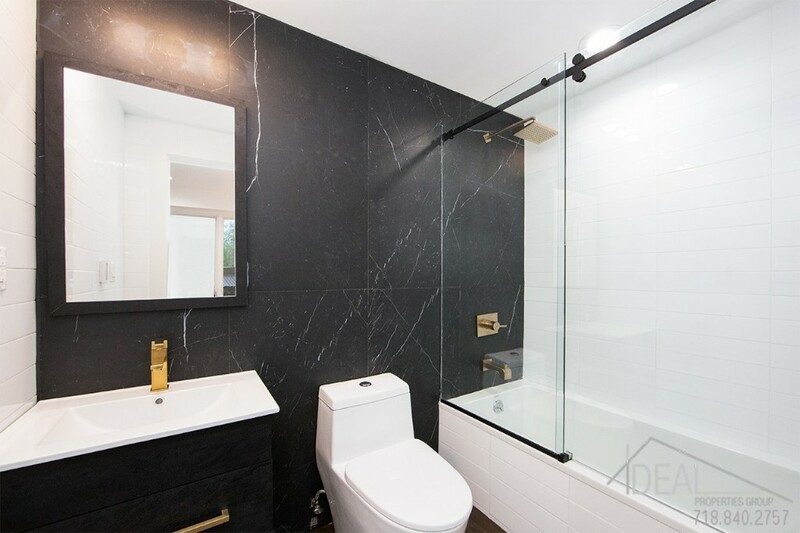 Deep soaking tub, vessel sinks, chrome fixtures and radiant heated floors paired with sliding entrance doors adds an industrial charm. 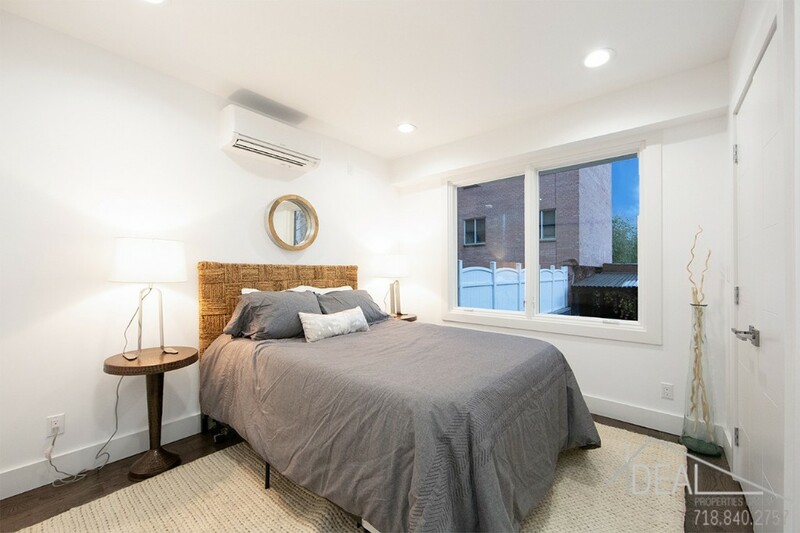 Wall-mounted split unit heating and cooling, laundry closet with GE washer and dryer and rich deeply stained oak hardwood flooring bring it all together. 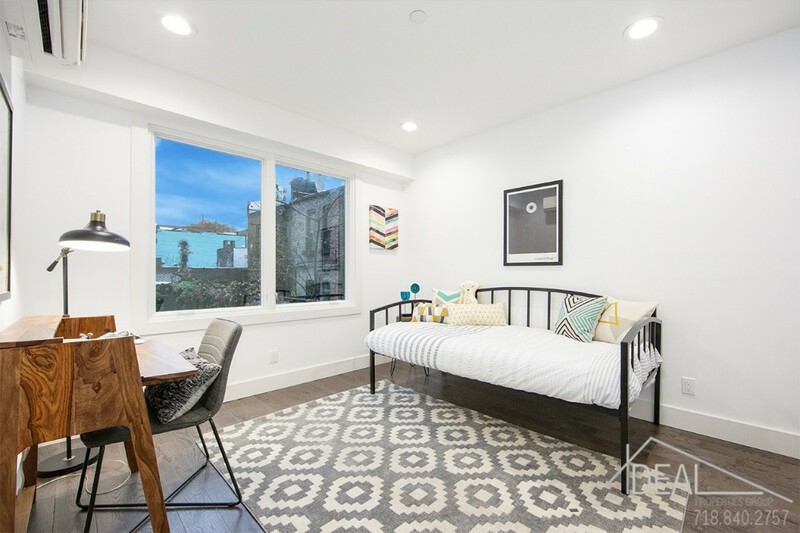 The upper level of the apartment is a sun-filled third bedroom with access to nearly 200 square feet of paved private roof space. 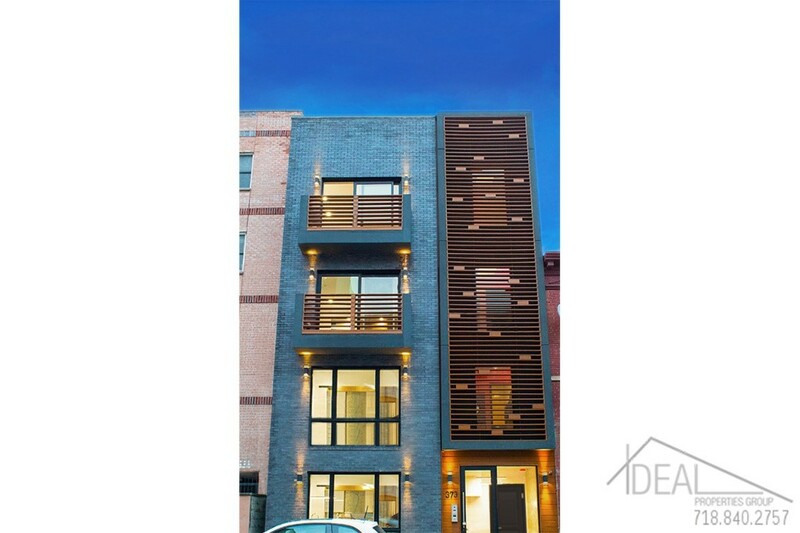 Located in thriving Clinton Hill, between Lafayette and Greene Avenues, rich with some of Brooklyn's finest restaurants, retailers and artisans, 373 Classon is moments to Pratt Institute with its sculpture garden, as well as numerous playgrounds and stretches of tree-lined streets of historic Victorian brownstones. 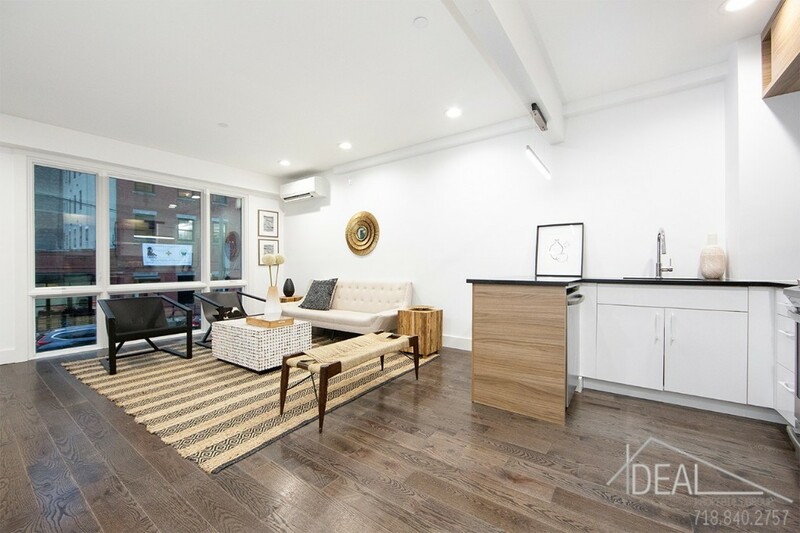 373 Classon is one block from the G train and a short distance to the Franklin Avenue C and Shuttle trains. CitiBike awaits with the nearest station less than a block away.